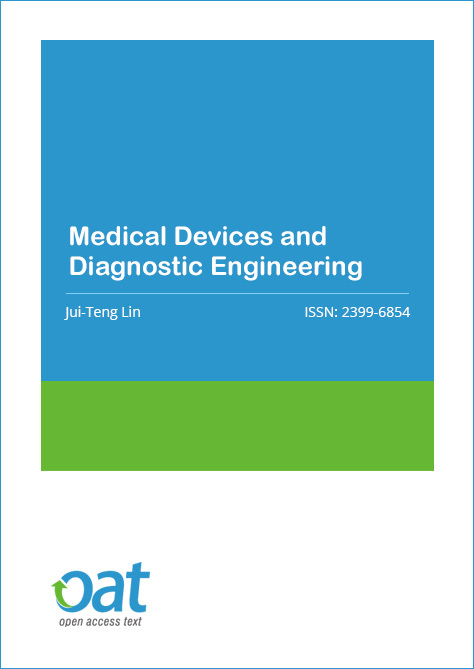 Medical Devices and Diagnostic Engineering is a bimonthly, peer-reviewed journal provides up-to-date information on all aspects of medical devices and diagnostic techniques including biomechanics, bioimaging and imaging informatics. Manuscripts may take the form of original empirical research, critical reviews of the literature, brief commentaries, meeting reports, case reports, innovations in clinical practice, letters and drug clinical trial studies. Copyright is retained by the authors and articles can be freely used and distributed by others. Articles are distributed under the terms of the Creative Commons Attribution License (http://creativecommons.org/licenses/by/4.0/), which permits unrestricted use, distribution, and reproduction in any medium, provided the original work, first published by MDDE, is properly cited. Prof. J.T. Lin, PhD (1981), University of Rochester (USA). He is the Chairman & CEO of New Vision Inc. and Visiting Professor at HE Medical University (China). He served as a Visiting Professor at National Chao-tung University and Associate Professor at the University of Central Florida, Founder & CEO of Nasdaq-listed companies, He holds over 40 patents and is the inventor (US patents, 1992, 2000) of LASIK procedure using flying-spot scanning method and the solid-state UV laser. He has published over 55 book chapters and 70 SCI journal papers. He is WHO's WHO in Leading American Executives, Model of oversea Chinese Young Entrepreneur and Fellow of American Society of Laser Surgery & Medicine. 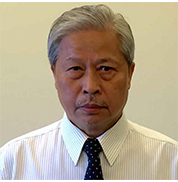 His research areas include Medical laser devices design, and applications in ophthalmology, dental and cancer therapy, basic study of photodynamic therapy, laser and tissue interactions, nanotechnology and biomaterials. New Vision Inc. Medical Photon Inc.